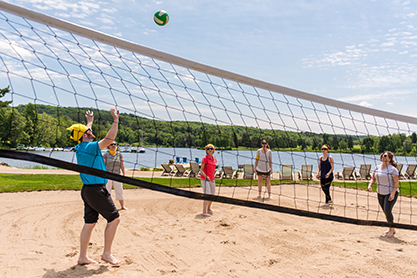 Kick Off the ‘Unofficial’ Start to Summer at Deerhurst Resort! 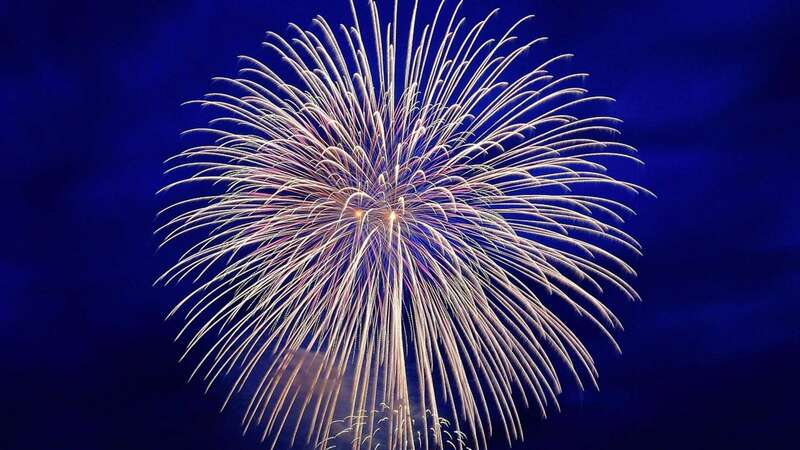 Victoria Day Weekend – it’s Muskoka’s unofficial start to summer! 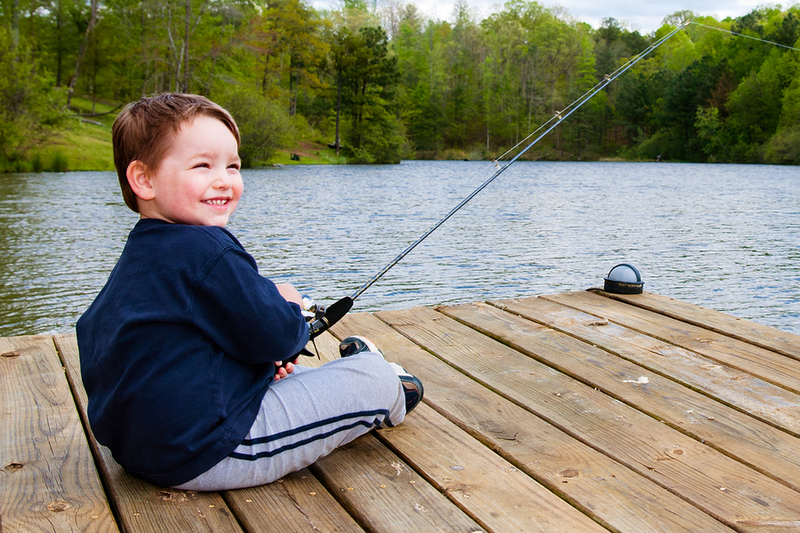 What better way to kick things off than a weekend spent by the lake in cottage country? Go paddling, explore wilderness trails, hit the golf course or get adrenaline pumping on an ATV ride or Treetop Trekking challenge. 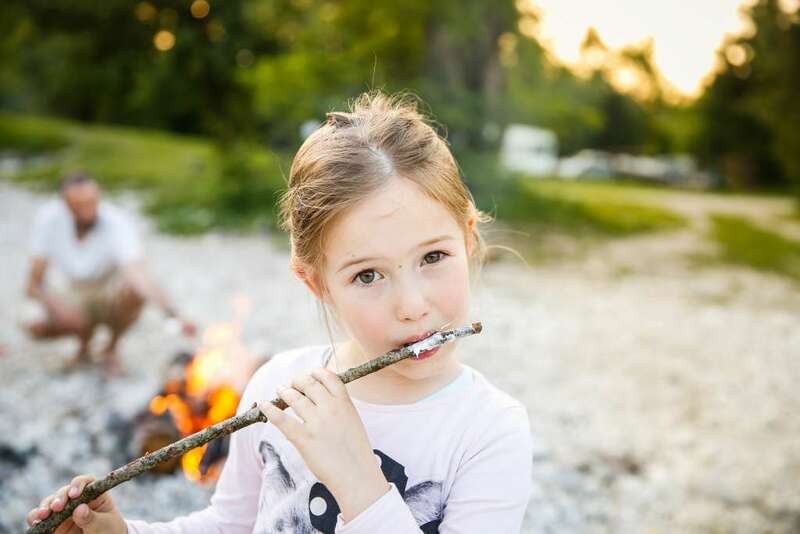 Check out the May Long Weekend Activity below and start planning your weekend! *Rate is per room, per night, based on double occupancy (two adults per room). Up to two children 18 years and under share parents’ room free. Rates shown are applicable to select accommodation, and may fluctuate based on dates and availability. Minimum stays required. A limited number of rooms are available on this offer. Cannot be combined with any other discount, promotion or group rate. HST, 4% Municipal Accommodation Tax and resort fee are additional.